For the past several months, Gov. 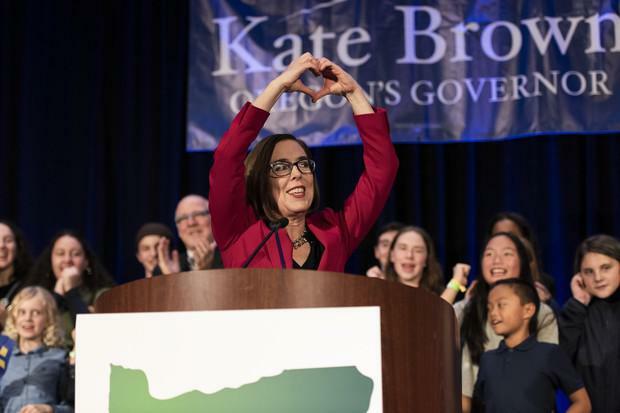 Kate Brown was locked in a bruising fight for governor. 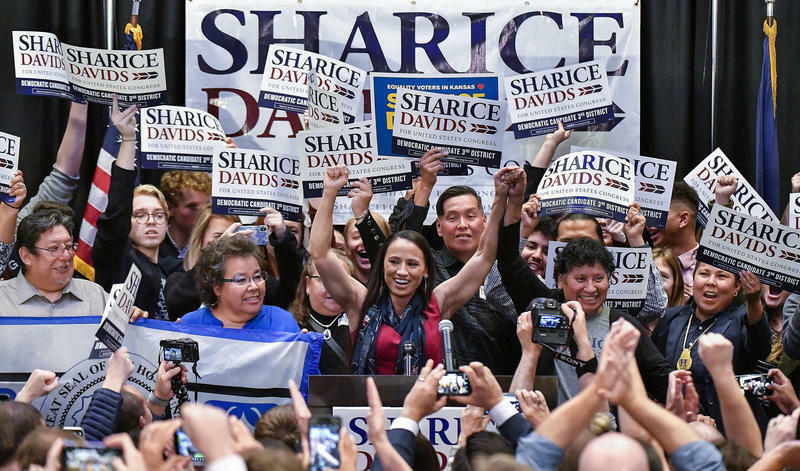 In a race that saw an unprecedented amount of cash spent by major-party candidates, she was maligned in advertisements for the state’s dismal graduation rates and failing foster care system. 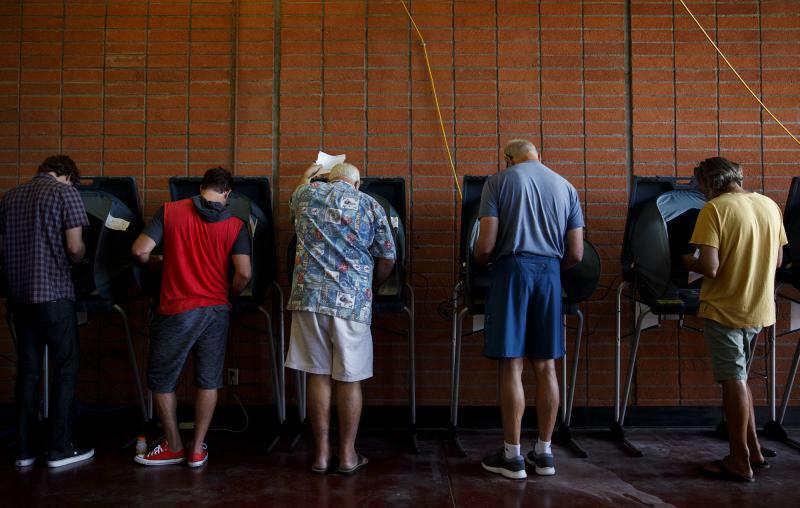 Californians faced 11 ballot measures this November, on everything from affordable housing to farm animal confinement and whether to keep daylight saving time. Here's how the measures fared Tuesday night. Voters of the 4th Congressional District have re-elected Peter DeFazio for a 17th term in the U.S. House of Representatives. KLCC’s Tiffany Eckert was at the Democratic watch party Tuesday night when the Congressman’s win was announced. 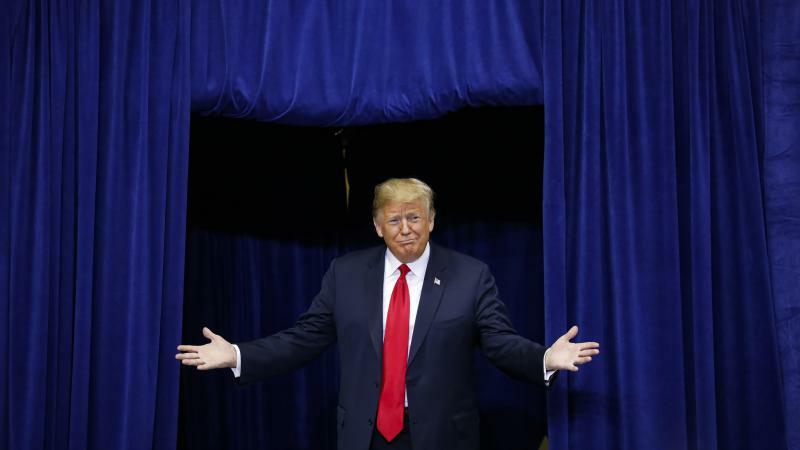 Gavin Newsom, the 51-year-old Democrat who has eyed California’s top office for the past decade and is promising sweeping new statewide programs as part of a full-throated resistance to President Donald Trump, will be the state’s 40th governor. 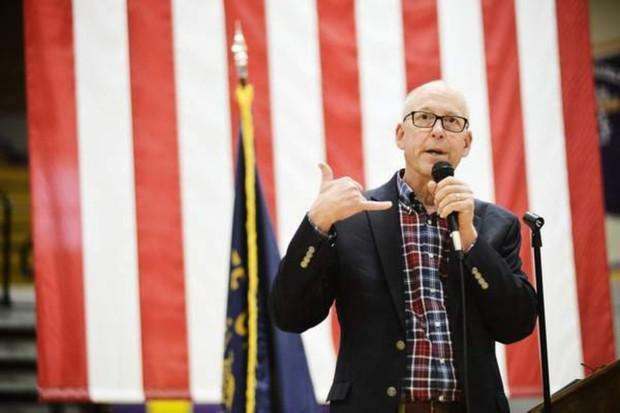 Republican Congressman Greg Walden won an 11th term in Congress on Tuesday, after spending more on the campaign to keep his seat than ever before. Early returns showed Walden holding a significant lead in Oregon's 2nd Congressional District with 56 percent, versus 40 percent of votes for Democratic candidate Jamie McLeod-Skinner, and 4 percent for Independent Party candidate Mark Roberts. McLeod-Skinner conceded the race around 9:30 p.m. Author, activist and one-time Jackson County Commissioner Jeff Golden decisively defeated Medford tech entrepreneur Jessica Gomez to reclaim Oregon’s Third District Senate seat for the Democrats. Golden led Gomez 56 to 44 percent in early returns, and received a concession call from Gomez shortly before 10 PM Tuesday. Oregon voters soundly defeated a ballot measure Tuesday that would restrict public funding for abortion in the state. 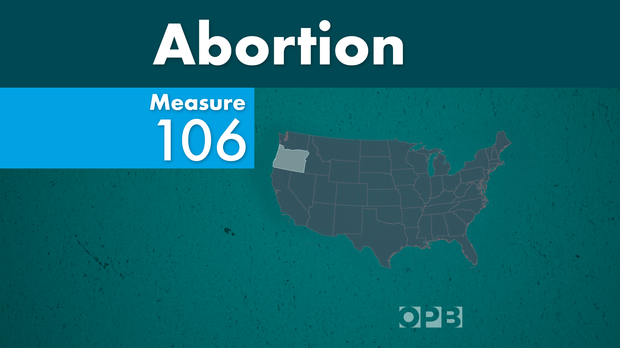 Measure 106 was aimed at forcing Oregon to stop paying for the abortions of low-income women except in limited circumstances. It also sought to prevent public employees from receiving abortion coverage as part of their health insurance. A ballot initiative to make it harder to raise fees and many taxes in Oregon was handily defeated by voters Tuesday. 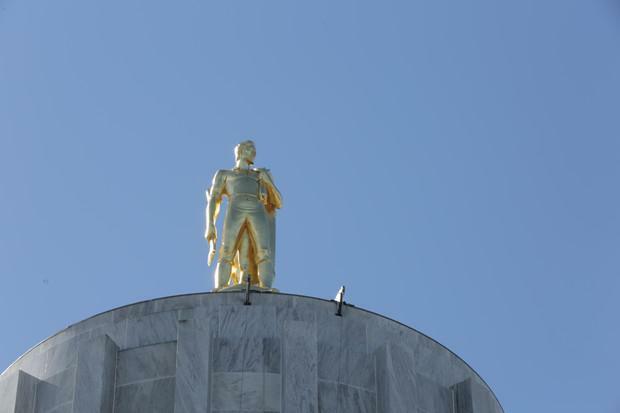 Measure 104 sought to amend the Oregon Constitution to expand the kinds of revenue increases requiring a three-fifths vote in each legislative chamber. The battle over Measure 104 fell along predictable political lines. Democratic Gov. Kate Brown defeated Republican state Rep. Knute Buehler in the race to see who will hold Oregon's highest office. Buehler conceded the race shortly after initial returns Tuesday. "Tonight I lost the election, but I do think this competitive governor's race has made all of us better. Democracy has won. Competition is good for all of us," he said. 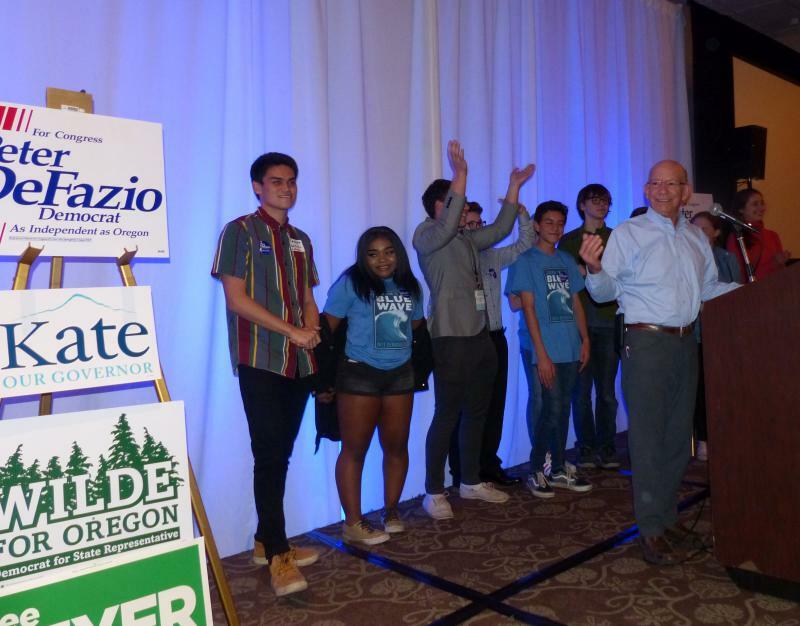 Delivering her victory speech Tuesday night at the Hilton hotel in downtown Portland, Brown said the election sent a clear message about the state's priorities. 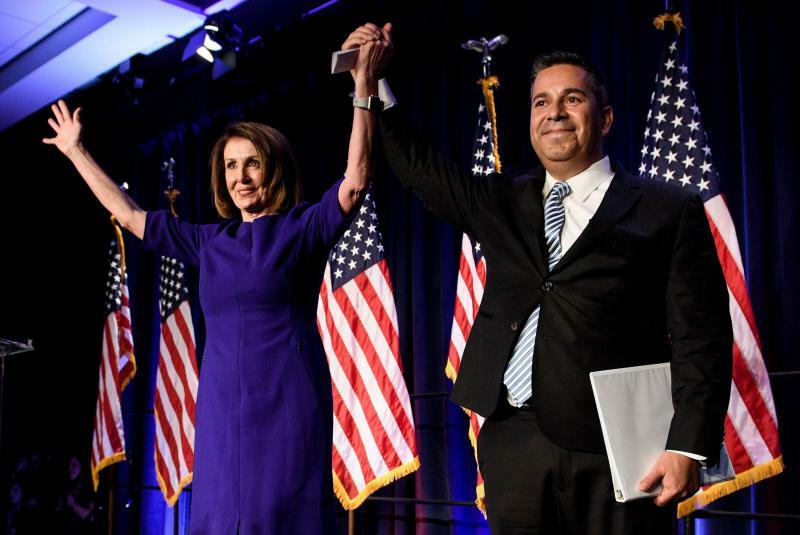 Voters in northern California's 1st and 2nd House Districts have decisively re-elected their incumbent Congressmembers. In the 2nd District, Democrat Jared Huffman trounced his Republican challenger Dale Mensing by a 3-to-1 margin in the 2nd District. This is the third time Mensing has run against Huffman. He's lost by a similarly lop-sided margin each time. This will be Huffman's fourth term representing the district, which encompasses the north coast from the Oregon state line to Marin County. 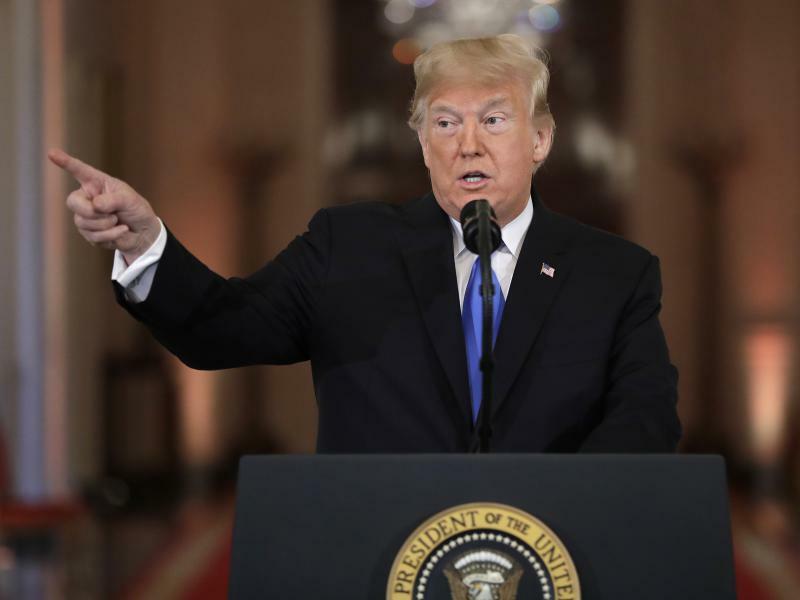 As the first wave of early exit polls is released, you might be tempted to find some signs of which way the political winds are blowing. But a few words of caution: Exit polls are not very helpful in gauging turnout. And because so many people vote early, they are incomplete.